Wheat Ridge Ministries is searching for an inspired, young leader to honor with The Richard E. Herman Emerging Leader Award. 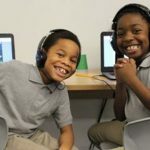 The award will recognize the commitment and service of one leader whose work is changing systems that perpetuate poverty, whether through their professional work or as a volunteer. 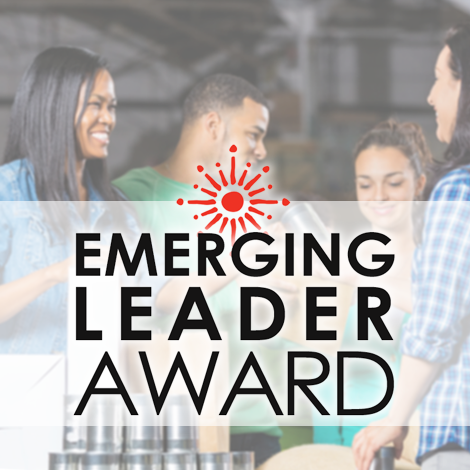 The Emerging Leader Award is intended to lift up the innovative, creative and committed work of emerging leaders, encouraging and honoring them through a monetary award and support resources. This focus is driven by an understanding that Jesus’ life, ministry and teachings involved deep engagement with and love for those on the margins of society, particularly those in poverty. The Emerging Leader Award seeks to honor an individual who is responding to Jesus’ prophetic gospel message that calls Christians to follow in His way. The honoree will be 35 years of age or younger and will be chosen by Wheat Ridge staff with guidance from a panel of ministry practitioners who have experience recognizing effective leadership and a professional understanding of the challenges of systemic poverty. Collectively, the panel will value realistic and authentic approaches to poverty reduction that recognize and respect the wisdom and experience of those who live with this daily reality. Applicants will be required to submit a video that captures their response to several specific questions, as indicated on the application form. In recognition for their efforts to alleviate poverty, the honoree will receive a cash award of $4,000, an invitation to attend the Christian Community Development Association National Conference and an invitation to gather with other inspired emerging leaders to network, learn and reflect, hosted and paid for by Wheat Ridge Ministries. To apply for the award or nominate a qualified emerging leader, or to simply learn more, please visit our Emerging Leader Award page here. The deadline for applying is August 1, 2017. The Emerging Leader Award was established in honor of Dr. Richard Herman, Wheat Ridge Ministries’ fourth president (2006-2015), a passionate supporter and encourager of young adult Christian leaders.